Pushback size available: Pushback, auto tip from 22 inch ctc to 23 inch ctc. 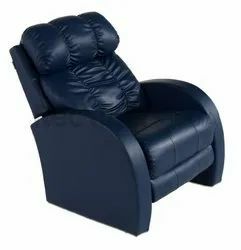 Total Height: 38" - 40"
- Seat/Back Foam: Soft and comfortable molded foam with Strong Restoring Function. Simple, Compact, Feasible and competitive Auditorium chair with push back and seat flip flop mechanism. 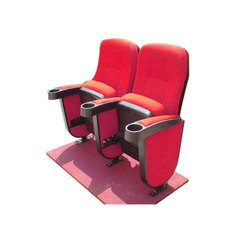 We are offering Auditorium Chair to our clients. Midium back office chair. Metal base with nylon castor. Seat moulded.Fabric color as your choice. Push back mechanism. Net fabric used for back side.fix handle. Brand new godrej auditorium desklet chair avalable for sale at best price. We also deals in executive chair, computer chair, office chair, staff chair, manager chair, visitor chair, workstation chair. We also deals in home furniture and office furniture.